Before technology was able to help advance water quality, a beer was made with what water was available. But now, thanks to technology, testing and a lot more knowledge, breweries across the country can mimic water profiles and create styles with water that isn’t initially suited for their base water. Repeated checks help maintain consistency and quality throughout.Those checks start at the source. One of the big misconceptions is that water coming from local municipalities is always consistent. 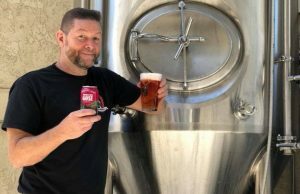 John Stewart, the Director of Brewing Operations for Perrin Brewing, started looking at water sources in Southwest Michigan even before he was working with Perrin, which uses an RO filter to have a clean base of water. “We started to see how much the water could fluctuate coming in because they’re not really as concerned with making good brewing water as is making safe drinking water,” Stewart said. “When we started looking at it, we noticed when the lake would flip over they (the city) would have all the organic bloom that would happen in the summertime and they would have to treat the water differently. We would start to see some discrepancies coming in and some actual pretty big swings. Every part of the country is different and depending on a brewery’s location, that means working with the water they are given. Not all breweries can use RO, others treat their water that comes from a well or else aqueducts or reservoirs. 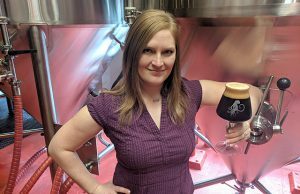 “Some water literally has to be treated because it just doesn’t have a compound you want or it has compounds you don’t want for the final product,” said Surly Brewing’s brewer Ben Smith. 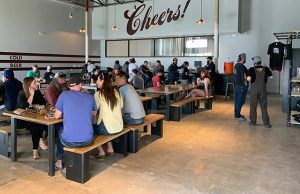 The Minneapolis-area brewery uses a well at its newest facility but started by using municipal water from its original home in Brooklyn Center, Minnesota, a suburb of the Twin Cities. “If possible, the option of doing RO completely and stripping stuff down and rebuilding it up is great,” Smith said. “There’s a lot of calculations available now to know you are doing it the right way. The biggest thing is the removal of chlorine, Stewart said, and putting in a carbon filter in is key. 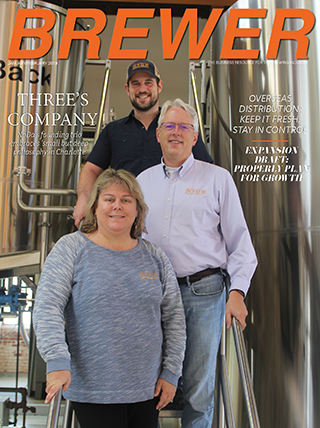 “A lot of breweries when they start off and they’re smaller you can flash chlorine off in a hot liquor tank and if it’s setting overnight and it’s getting warm they might not run into issues,” he explained. 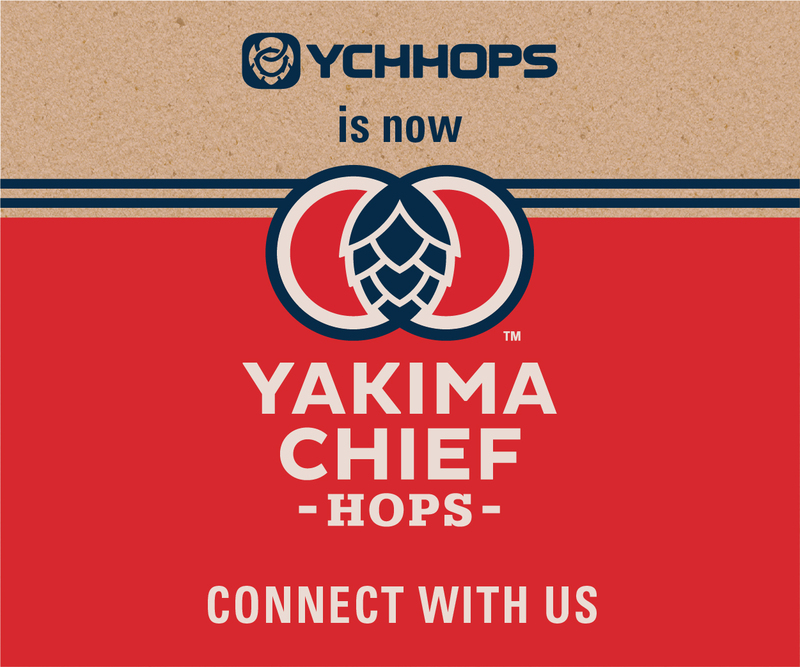 “From what I’ve seen as breweries start off, they don’t run into issues. But then as the production ramps up they’re selling more beer, they get busier then they start to fill their hot liquor tanks up and they’re not giving it that contact time where they were naturally flashing off chlorine and suddenly they’re putting chlorinated water into their product. “I’ll talk to a guy saying ‘Man it’s like something changed. I don’t know what’s going on with my beer.’ What they’re doing is they’re changing their brewing process because they’ve gotten faster and they’re basically putting chlorinated water into the product where as before if you fill the hot liquor take up the night before you let that chlorine flash off it wasn’t an issue. Now if they do three or four brews in a single day, they’re not giving it that time. They really need to install a carbon filter to remove that chlorine. When you mix chlorine with dark malts, you get those chloro polyphenols and you start to get Band Aid, plastic and electrical tape and all sorts of off flavors that can be formed from it. 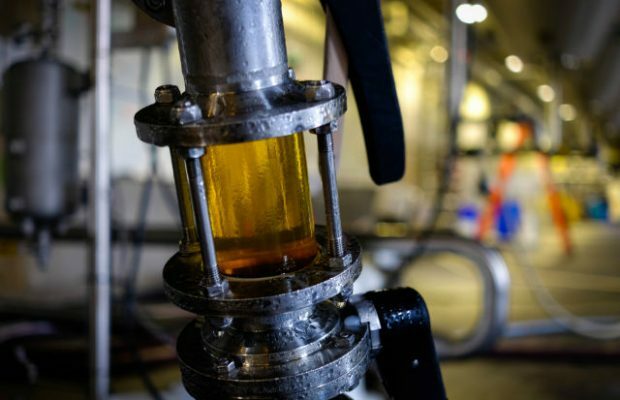 Even for breweries that don’t have an advanced lab to track some parts water testing, municipal water facilities are a great place to reach out to for information, Stewart said. “It’s something we didn’t have the first few years but we’ve got a lot of talented folks so whenever we want to do stuff we usually have the minds here to make it happen,” he said. But he did note that there are a lot of great resources out there now as well. “The water book by Palmer and Kaminski is awesome. The guys at UC Davis and Dr. Lewis have done a lot of stuff,” Smith said. 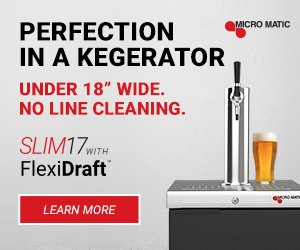 “So there’s a lot of great information out there about historical beer styles, the water profiles behind them and the techniques and technology to get where you want to be.